The Caribbean is known for gorgeous beaches with pristine waters, miles of stretching sand and vibrant and unique sea life. Across the Caribbean, there are several exquisite variations of these three things: dark blue seas or crystal-clear water; naturally pure white sand or crumbles of coral to pick through; underwater trails or the world’s second largest barrier reef? All of these wondrous things are available across the Caribbean and today we’ll take you through some of Zoëtry Wellness & Spa Resorts beaches’ secret treasures. Zoëtry Paraiso de la Bonita situated on 14 acres in Cancun’s Riviera Maya. It boasts a bright-blue ocean that appears clear upon a closer look – with the world’s second largest barrier reef right offshore. 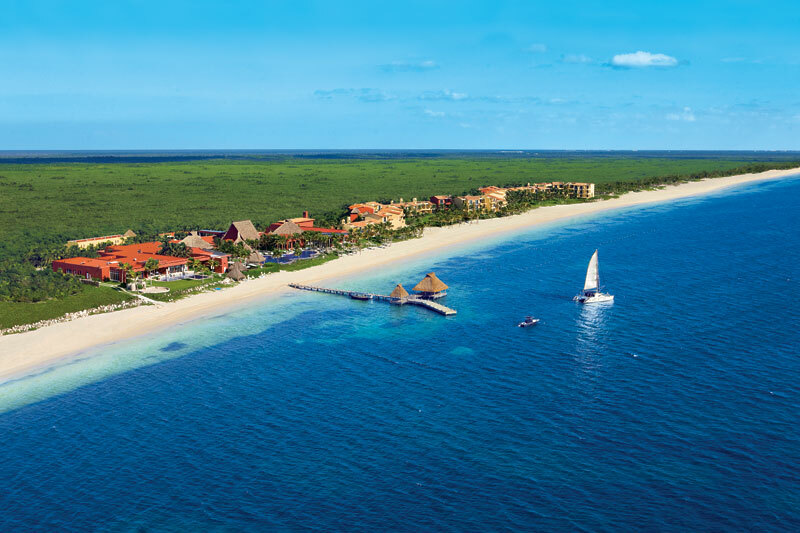 The resort is also next to the perfectly preserved Puerto Morelos National Marine Park, so you can visit some of the world’s most stunning natural beauty – underwater. You can enjoy a walk on the beach through fluffy pure-white sand or relax under on one of our beach day beds lining the resort’s private beach area. It is truly the perfect place for travelers who want never-ending beauty and relaxation. 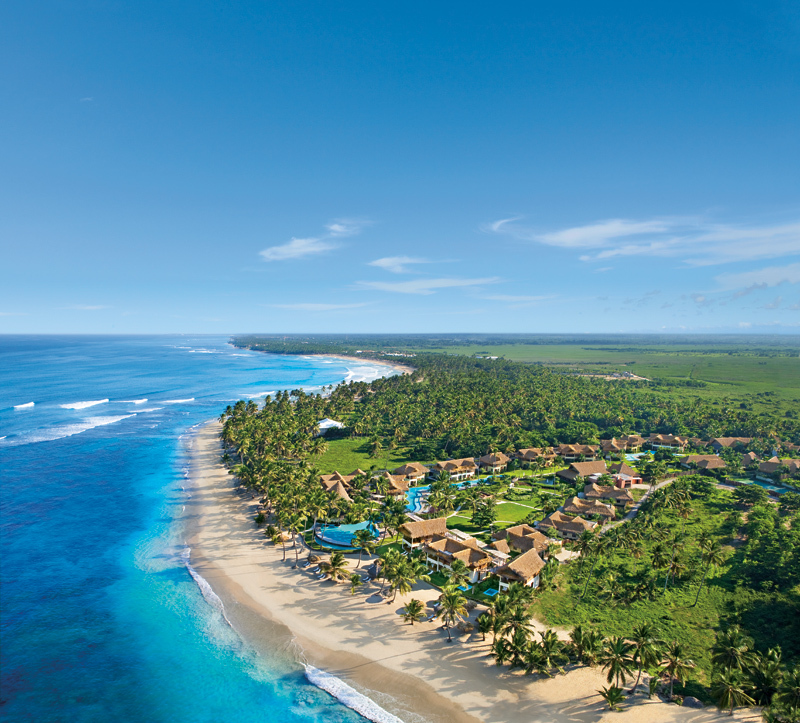 Punta Cana is on the easternmost point of the Dominican Republic, where the Caribbean and Atlantic oceans meet. At Zoëtry Agua it’s like having the best of both worlds—one glance toward the ocean reveals water marbled with every shade of turquoise. The resort’s beautiful pale sand is dotted with palm trees and grass-roofed cabanas, so you have the choice of sun or shade anytime. One of best times to experience the resort’s beach is in the evening: it’s the perfect place to privately lounge with only the romantic sounds of the ocean lapping at the shore. 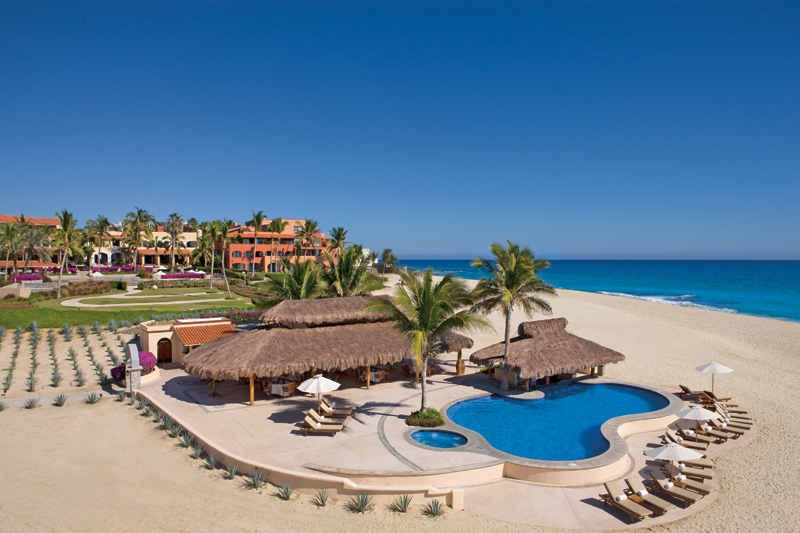 At Zoëtry Casa Del Mar Los Cabos guests experience the fusion of a Caribbean beach with the desert of Mexico’s Baja Peninsula. Barren mountains meet the edges of the resort’s sandy beaches along the coast of the beautiful turquoise waters of the Sea of Cortez. The mystical landscape of Los Cabos is a stunning place to relax and a true Caribbean gem. This entry was posted in Zoëtry Collection, Zoëtry Wellness & Spa Resorts and tagged beach, beach Thursday, Vacation, zoetry resorts. Bookmark the permalink.